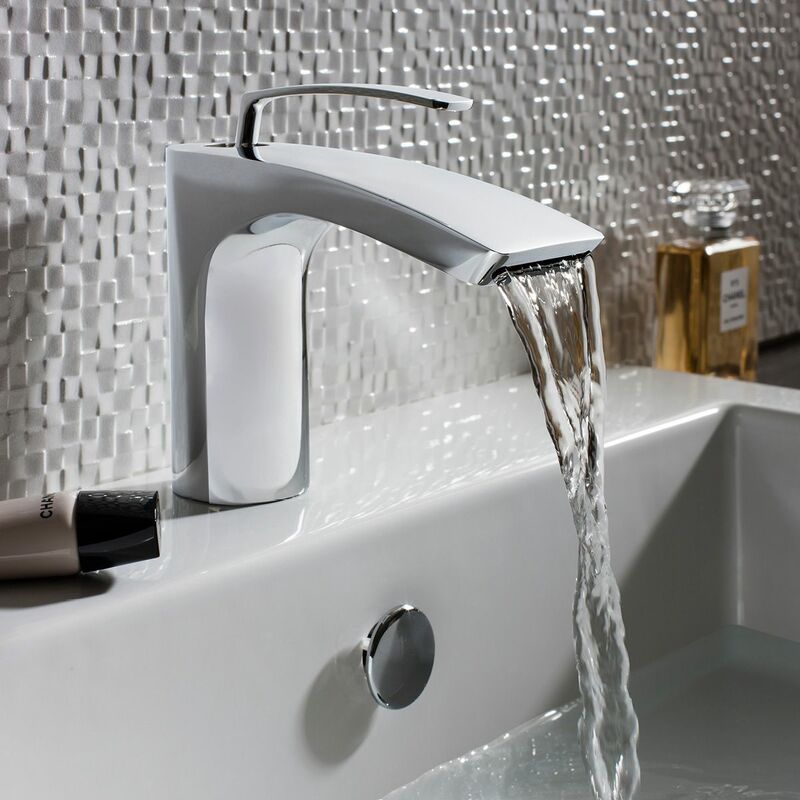 Not every single tap and shower will suit your bathroom, therefore, it is advisable to check the water pressure your home has first to identify the suitable taps and showers. In this simple guide, we will go through the common water system that the majority of British households will have in their home. Water pressure is measured in bars and we use water pressure to define the flow strength of water through a pipe. Different taps or showers will require various water ratings, consequently, this is the reason why we need to understand the water pressure of the house before buying the tap or shower. You can normally find the gravity system in an older house. You can find a cold water tank in the loft and a hot water cylinder. The gravity system is typically considered as low pressure. Alternately, you can add a pump to boost the flow rate. Then, you will be able to fit any taps or shower you like. The boiler is normally installed in the kitchen, it heats water on demand. Generally, on the front, a reading is available to show you the water pressure. The combination boiler is considered as medium-high pressure. The hot water cylinder can be located anywhere, but normally can be found in airing cupboards or garages. The invented system is considered as high pressure, you can generally choose whichever fitting you like. If you are still not too sure what water pressure you have, the best way is always to get your plumber to provide you with the accurate figure. When you are looking taps or showers on UK Bathrooms website, the specifications section will show you the required pressure to operate.